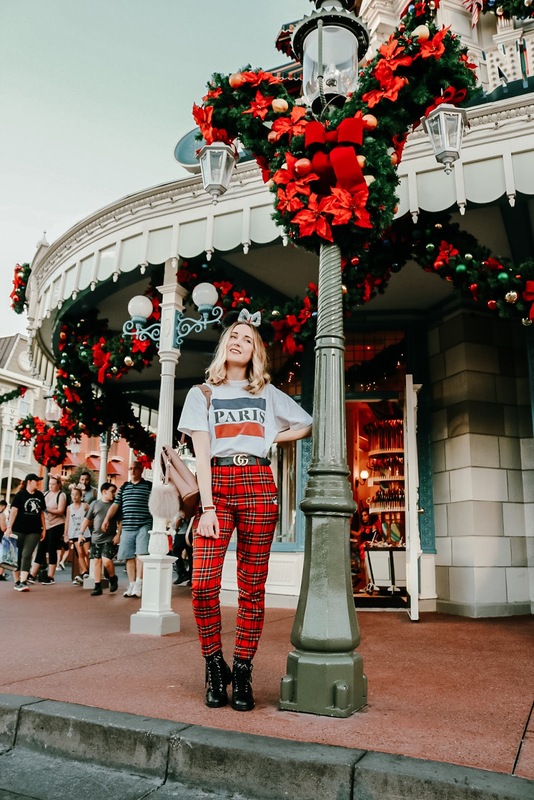 Disney recently invited me to experience Mickey's Very Merry Christmas Party, a special ticketed event held on select nights now through December 21, 2018 at Magic Kingdom. 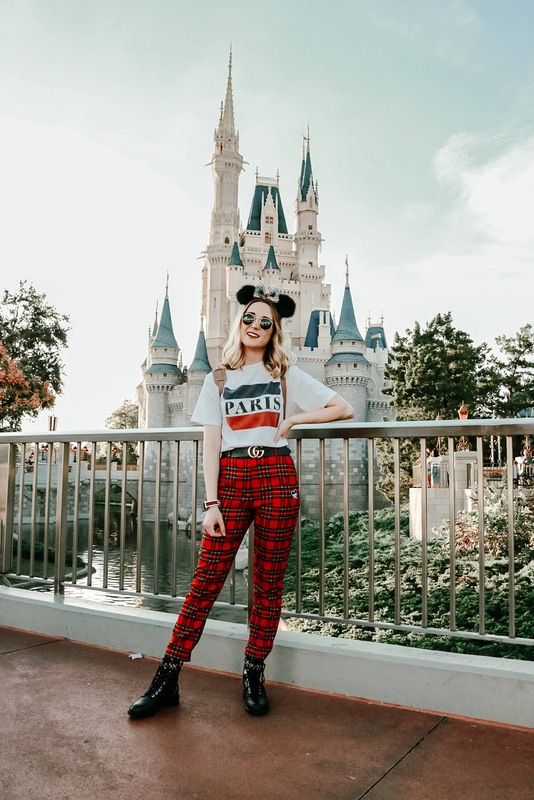 Tickets were provided on behalf of Disney, however, thoughts and opinions on my experience are my own. 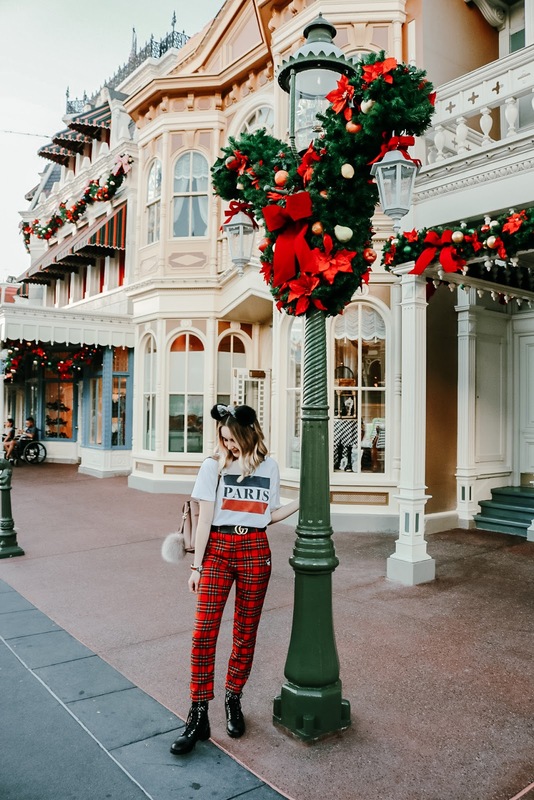 It really is the most wonderful, magical time of the year, and there's no better way to celebrate than a night at Mickey's Very Merry Christmas Party! 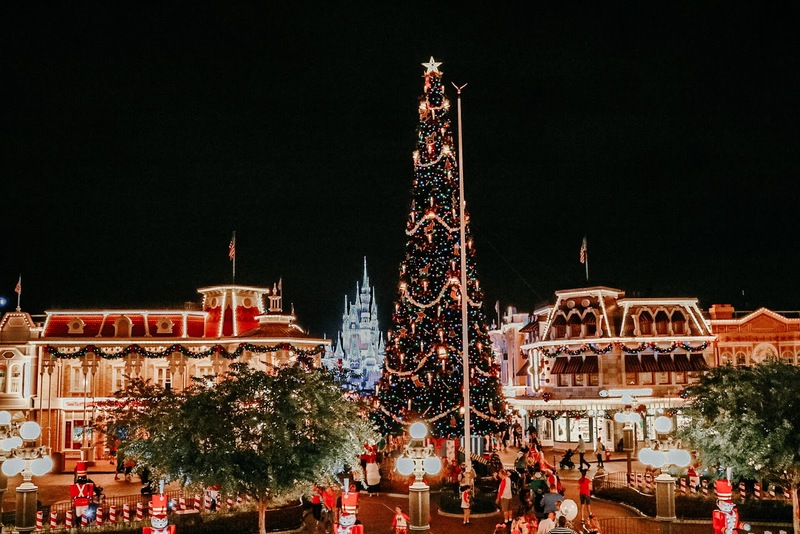 This festive special event offers guests a winter wonderland of holiday fun, complete with "snow" on Main Street, U.S.A., seasonal treats throughout the park, and even a twinkling Cinderella Castle, thanks to a little Frozen magic. 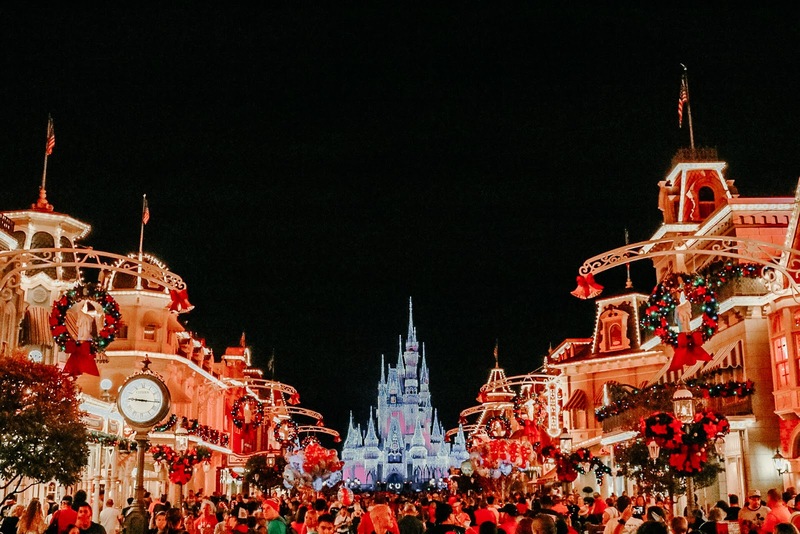 Mickey's Very Merry holds a very special place in my heart, as it was, and still is, a tradition for me and my family. 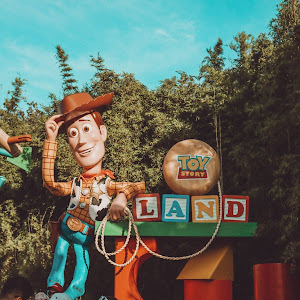 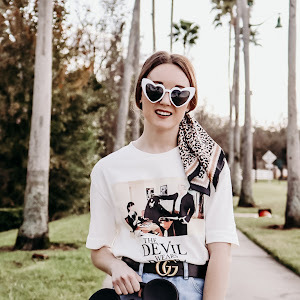 We would come every year for the party, so it always leaves me feeling nostalgic in the best way! 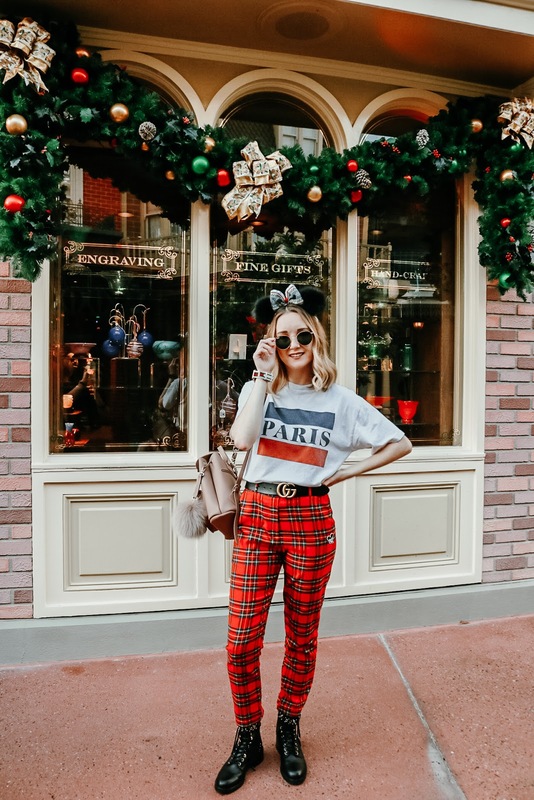 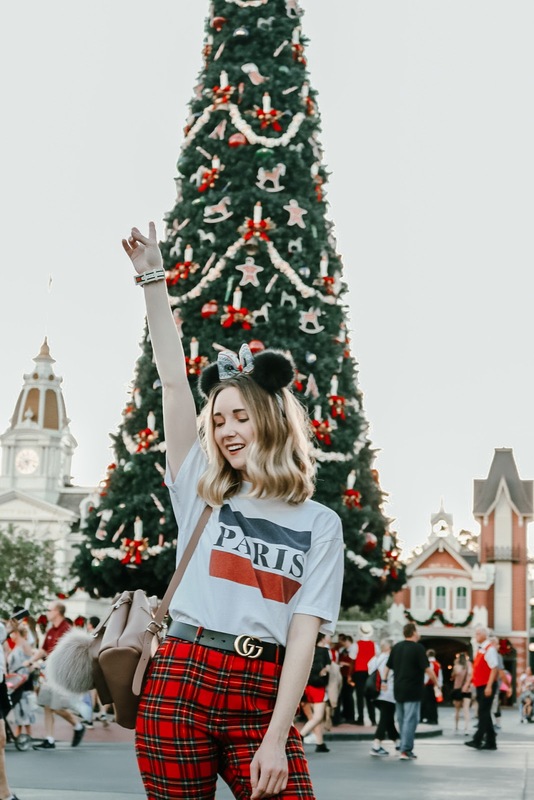 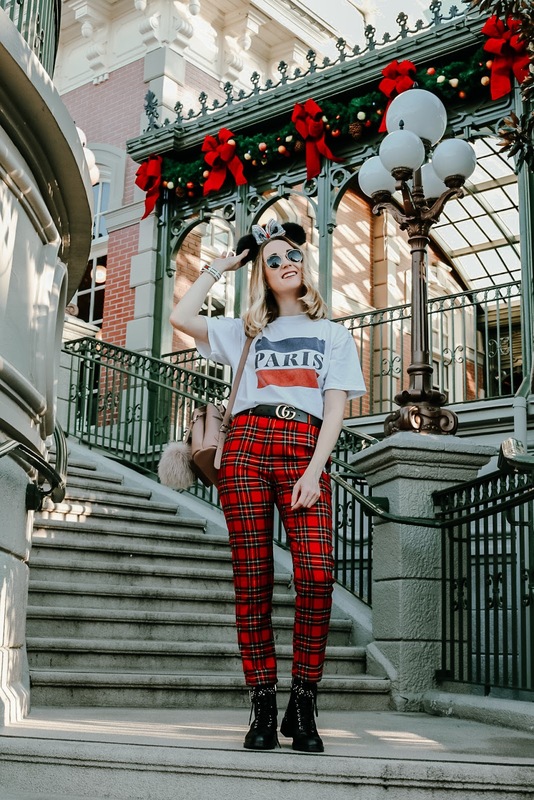 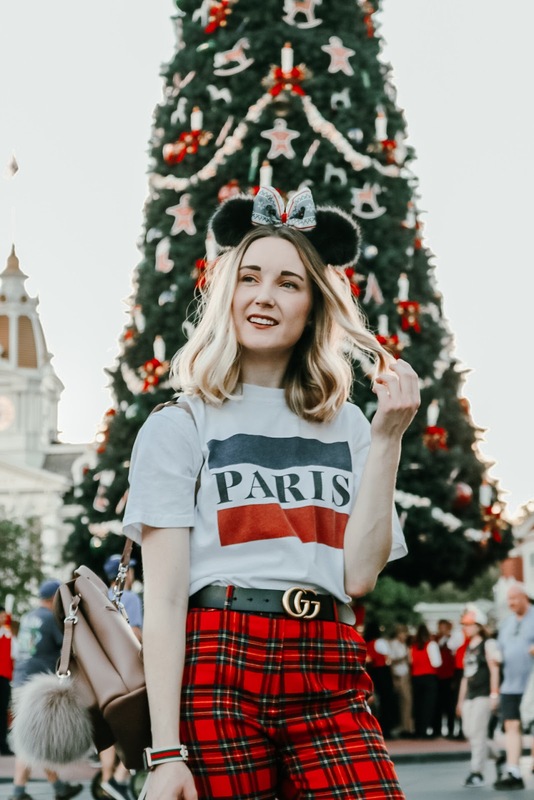 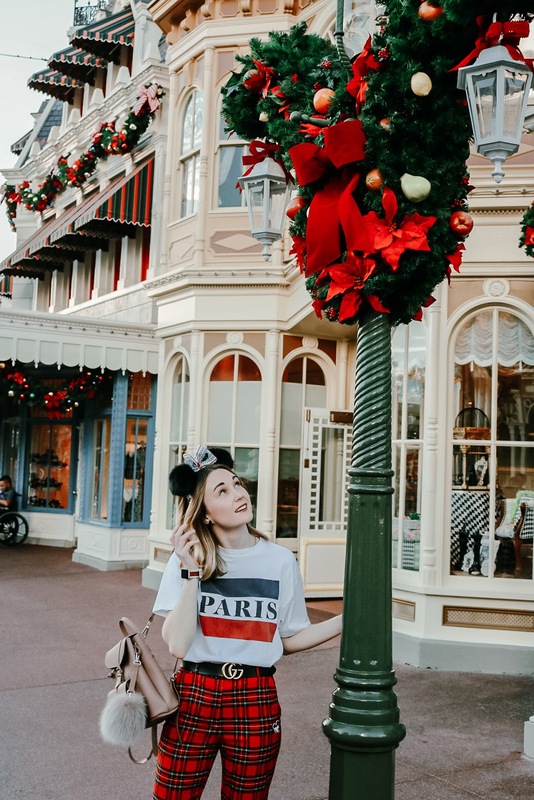 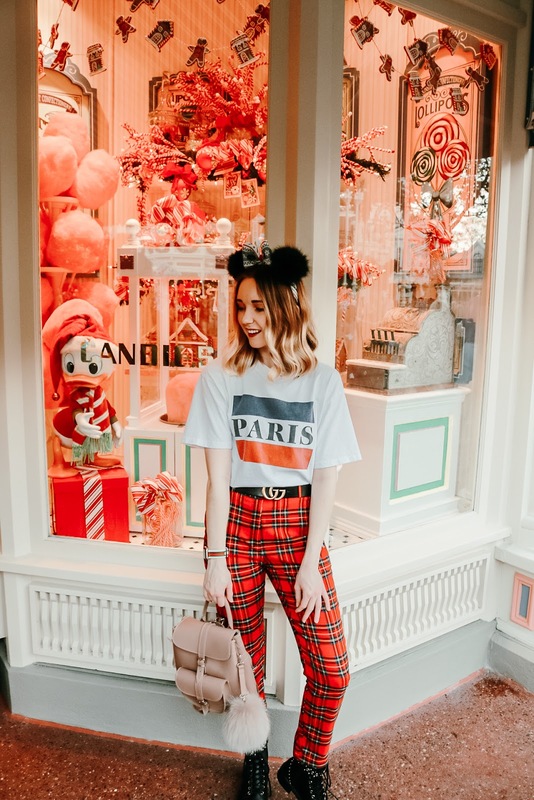 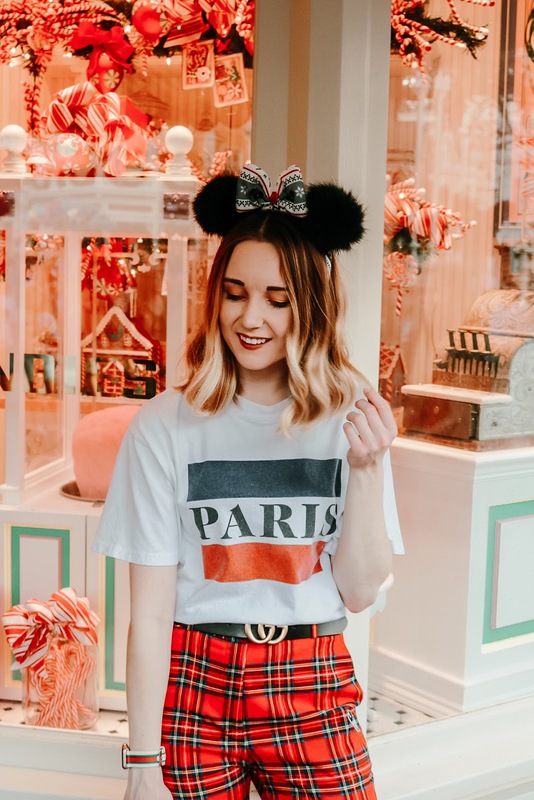 Mickey's Very Merry Christmas Party offers just the right amount of Christmas cheer to get you in the holiday spirit, and for that reason, it's my absolute favorite special event at the Walt Disney World Resort. 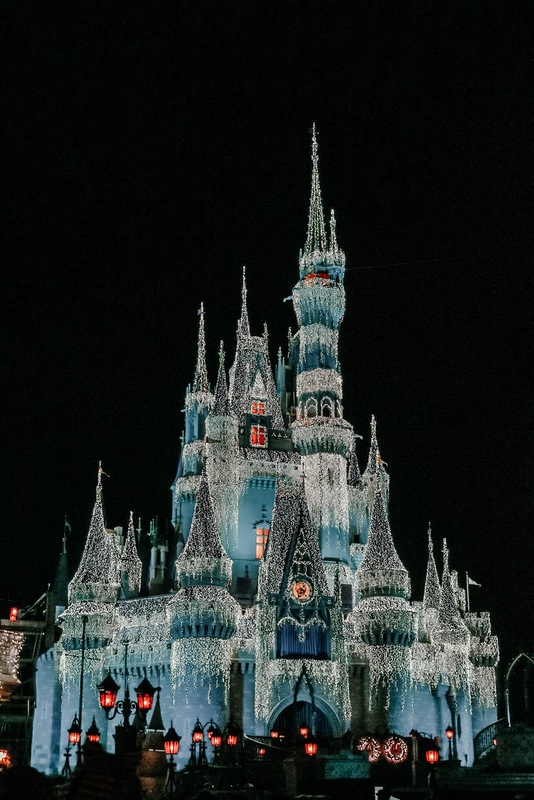 If you're visiting this month, be sure to add it to your list. 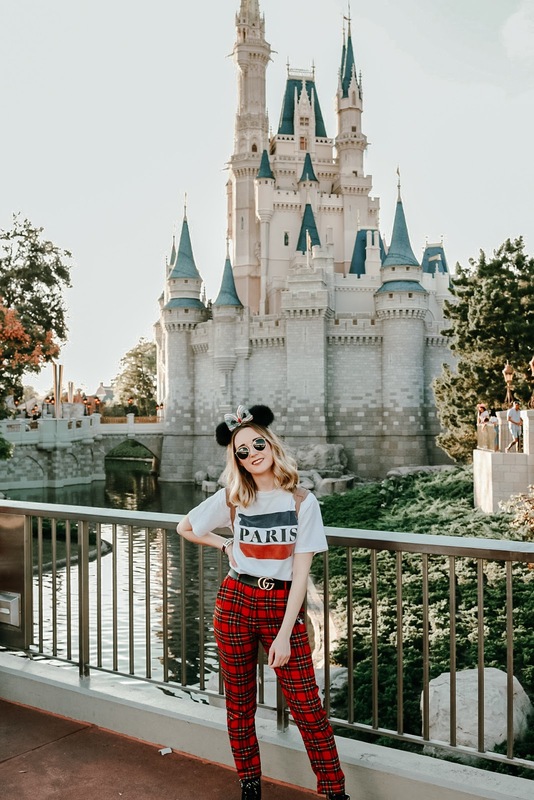 Thanks again to Disney for providing the tickets!